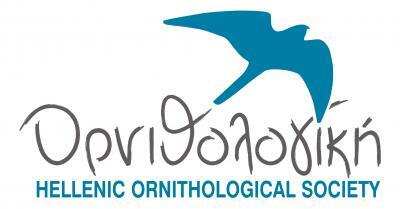 Video clip prepared by KRHTH TV of the coverage of the educational seminar organised by the University of Crete-Natural History Museum of Crete on Saturday, the 16th of April 2016. The seminar was attended by journalists, journalism students and people from the general public. An educational seminar was held on Saturday, 16th of April in the National History Museum of Crete, as a part of the action D1 (Training seminars for the target audiences) of LIFE Natura2000Value Crete. 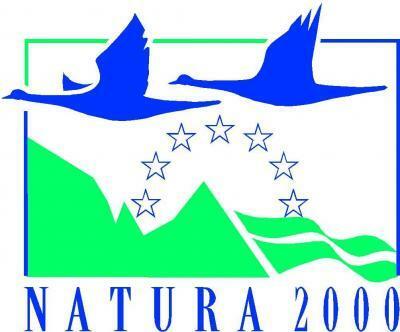 The target groups of the seminars include people who are active in NATURA 2000 sites or deal with environmental issues.